I haven’t read purchased a copy of this yet, but it is definitely on the reading list. Here with the specially recorded “Unheard Pleasures” podcast between Mark and Hooky in a fuller and in depth view of Peter’s second book. The podcast previously formed the basis for the limited edition CD which was distributed via HMV Stores to accompany the publication of “Unknown Pleasures – Inside Joy Division”. 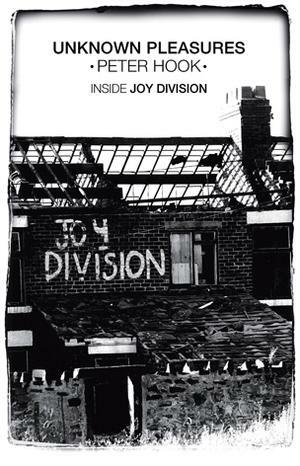 click to here to listen to the interview: Peter Hook :: Unknown Pleasures Inside Joy Division Peter Hook Mark Radcliffe Book Podcast Oct 2012. Joy Division were such an important band, but this book is about four mates having a laugh on the road and doing what lads do. Do you think the subsequent mythology has built the band up to be something they were not? read more here: BBC News – Peter Hook’s Joy Division regrets. The demystification process starts with Hook’s portrayal of himself as a laddish delinquent who, thunderstruck by punk rock, spontaneously decides to form a band with Salford school friend Bernard Sumner, and only develops his distinctively high, melodic bass-playing style to counteract the shortcomings of a cheap amp. Even as he lays bare Curtis’s juvenile side, Hook seems somewhat in awe of the singer: the charismatic highbrow with the arty Belgian girlfriend and the love of Ballard and Burroughs. 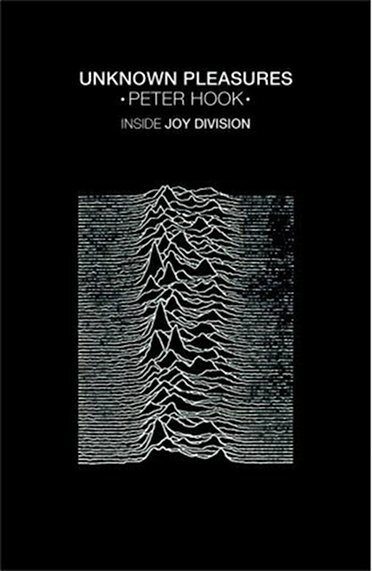 read more here: Unknown Pleasures: Inside Joy Division by Peter Hook – review | Books | The Observer.